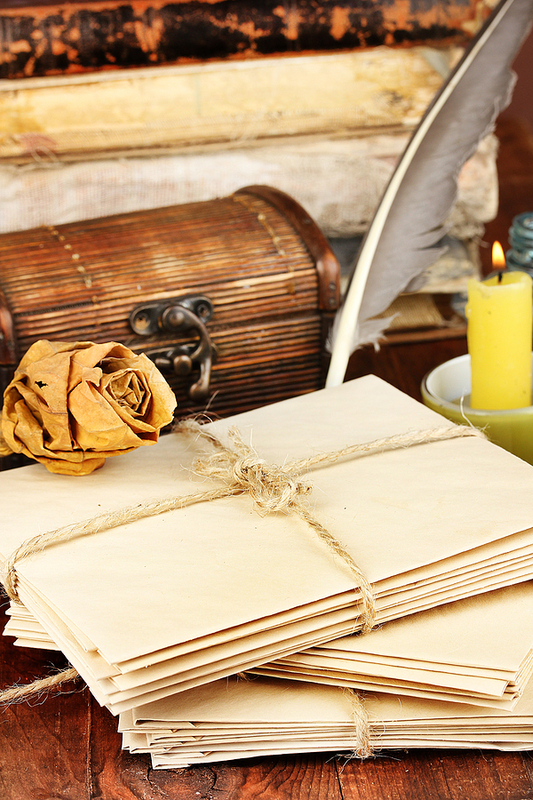 It’s Pen Pal time, and my guest today is Sharon Kleve, a writer of paranormal and contemporary romance. I hope you’ll take a few moments to get to know Sharon, as she shares her writing habits and latest release. Sharon, do you have a favorite place and/or time of day to write? I have a designated office. I have candles, books, and a radio going when I write. I also have three big windows where I can watch the birds play. I love to write all the time. It doesn’t matter what time of day it is. Your office sounds lovely. Especially those large windows that allow you to watch the birds at play. What attracts you most to your chosen genre? The Happy-Ever-After. I read for years before I ever thought about writing and if there wasn’t a happy-ever-after I never read the author again. So I stuck to the romance genre. A girl after my own heart. I’m addicted to HEA’s! 🙂 My favorite part of starting a new novel is coming up with character names. What is yours and how do you go about it? I have to have the name of the book picked out first. The character names don’t matter until a little later. My husband helps me pick the book title. Wow, that’s amazing. Titles are generally tough for me. Once in a while I luck out and have the title before I start writing, but usually I’m still scrambling for one when I type “the end.” What is your most current release? 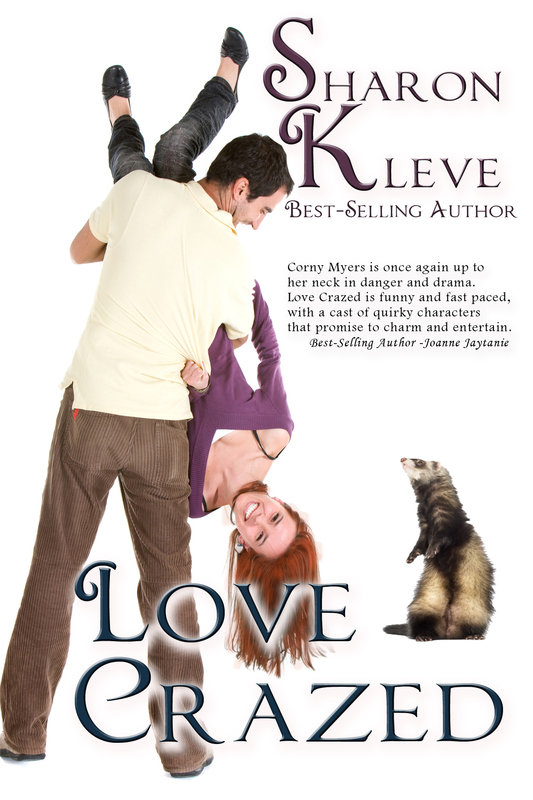 Love Crazed is the fourth book in The Corny Myers Series. Corny Myers is similar to Stephanie Plum in Janet Evanovich’s series. But Corny can talk to animals. Ooh, I like that idea. When you’re not writing (or reading) what do you do to unwind? I cook. Cooking relaxes me. I love to bake bread, bagels, and sour dough. But a decadent pasta dinner is my favorite. Favorite season: Fall because of the colors it brings. WA has the most brilliant transition from summer to fall. Favorite animal: Cat. I adore my cat Ardy. She rules the household. Everything revolves around Ardy’s schedule–food, water and snacks, and of course, play time. Favorite social media platform: My blog is fun and easy to maintain. I think whatever an author chooses they need to maintain a regular presence for their readers. Favorite author: Janet Evanovich. She’s what I started writing. Stephanie Plum made me laugh and want to continue reading her series. Food you never grow tired of: Bread. It’s a good thing I like to bake. I love every flavor, sour dough, rye, pumpernickel, and especially bagels. Mountains or beach: Beach. I love the crashing waves and even the sand when it gets into every crevice of your body. Corny has her work cut out for her in “Love Crazed”, Book Four in The Corny Myers Series. Corny’s excitement over serving on jury duty is squashed when she hears news of Steve’s ex-girlfriend relocating to Seattle. Steve’s an aggressive, tough, Seattle narcotics cop who thinks Celeste could do no wrong. Celeste is back in town and has set her sights on rekindling her relationship with Steve. Being an FBI agent she’s used to getting what she wants, no matter what the cost. Can Pete, Corny’s ferret, learn how to use the phone in time to save the day? 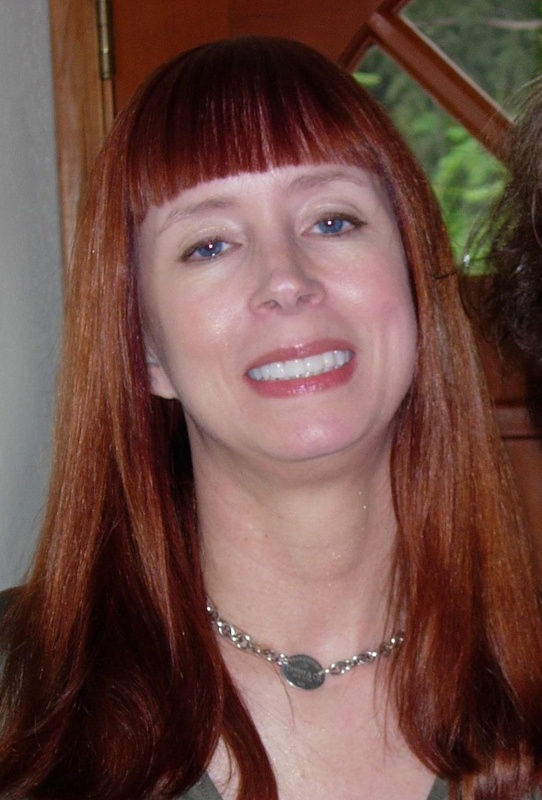 This entry was posted in Author Spotlight, Book Release, Pen Pal and tagged Books to Go Now, Janet Evanovich, Love Crazed, Mae Clair, Romance, Sharon Kleve, Stephanie Plum by Mae Clair. Bookmark the permalink. Thank you for having me on your blog today.Your blog is wonderful. I love the sound of this book. I like the pets element too. Nice interview and your office for writing sound fabulous. HI, Daisy. Thanks for visiting and checking out Sharon’s release. I love my home office but I’ve only got one window. I’m jealous of all that outside gazing Sharon can do while writing, LOL! It can be distrating but lovely. Thank you for stopping by. Your writing cave/office sounds delightful. I love that you write with a candle illuminating your way! Thanks for the post.